Deep neural networks (DNNs) are currently widely used for many artificial intelligence (AI) applications including computer vision, speech recognition, and robotics. While DNNs deliver state-of-the-art accuracy on many AI tasks, it comes at the cost of high computational complexity. Accordingly, techniques that enable efficient processing of DNNs to improve energy efficiency and throughput without sacrificing application accuracy or increasing hardware cost are critical to the wide deployment of DNNs in AI systems. 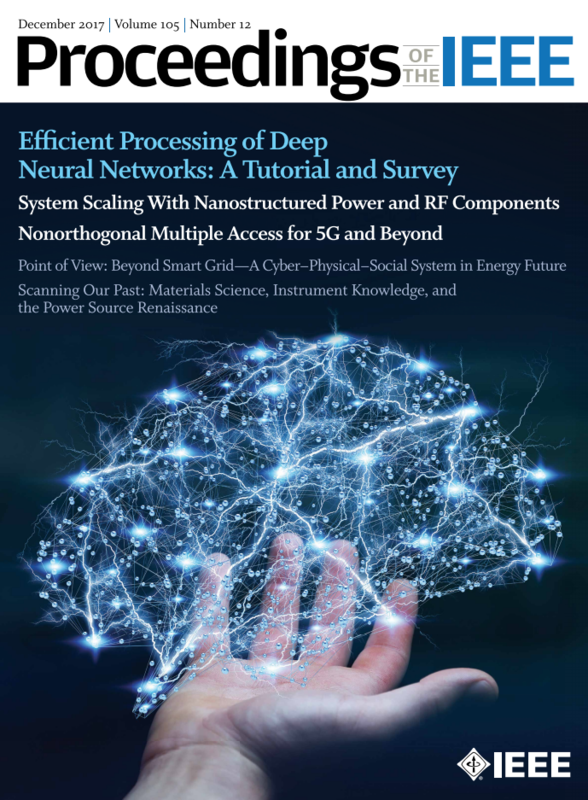 This article aims to provide a comprehensive tutorial and survey about the recent advances toward the goal of enabling efficient processing of DNNs. Specifically, it will provide an overview of DNNs, discuss various hardware platforms and architectures that support DNNs, and highlight key trends in reducing the computation cost of DNNs either solely via hardware design changes or via joint hardware design and DNN algorithm changes. 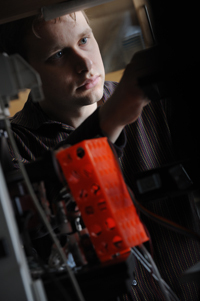 It will also summarize various development resources that enable researchers and practitioners to quickly get started in this field, and highlight important benchmarking metrics and design considerations that should be used for evaluating the rapidly growing number of DNN hardware designs, optionally including algorithmic codesigns, being proposed in academia and industry. The reader will take away the following concepts from this article: understand the key design considerations for DNNs; be able to evaluate different DNN hardware implementations with benchmarks and comparison metrics; understand the tradeoffs between various hardware architectures and platforms; be able to evaluate the utility of various DNN design techniques for efficient processing; and understand recent implementation trends and opportunities.